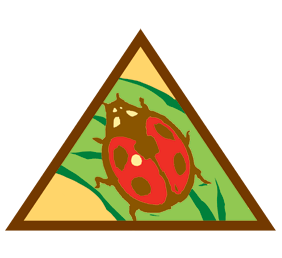 Outdoor experiences are an integral part of the Girl Scouts. 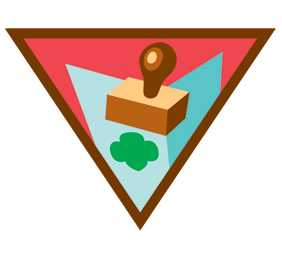 Outdoor activities are woven into every aspect of Girl Scouts in such a way that girls feel comfortable trying new things and testing their limits, and gain confidence and acquire new skills in a safe and supportive all-girl environment. From a relaxed swim in the lake to teaming up on a wildlife conservation project to high-adventure rock-climbing, Girl Scouts offers girls a variety of opportunities to learn and grow inside and out. 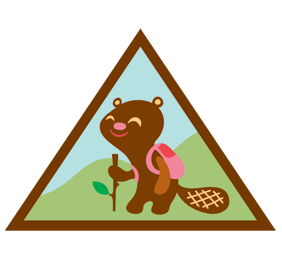 Let’s take a look at some fun outdoor badge opportunities for Brownies! Check out our entire Badge portfolio at our Badge Explorer!